Discover the eco-friendly way to garden. 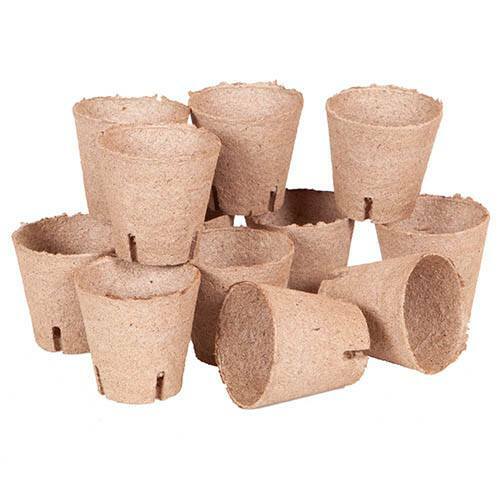 They will biodegrade naturally in 3-4 months, so once rooted, plant the whole thing in the garden soil or planter. Designed to fit the revolutionary new 'Skelly' skeleton carry tray, designed for air pruning roots for better rooting and more compact plants.